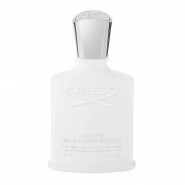 Selected Size Eau de Parfum 1 oz 30 ml Spray for Unisex,Made in France . 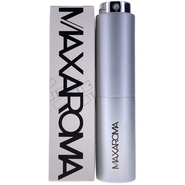 Eau de Parfum 2.5 oz 75 ml Spray for Unisex,Made in France . 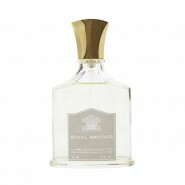 Eau de Parfum 3.3 oz 100ml Spray,Made in France . 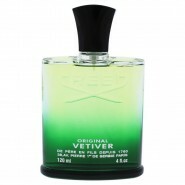 Eau de Parfum 4.0 oz 120 ml Tester Spray for Unisex(No Cap),Made in France . 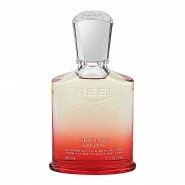 Original Vetiver Eau De Parfum by Creed for Men. 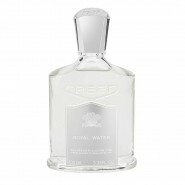 This fresh and aromatic scent is a combination of Ginger, Mandarin, and Bergamot.